Are you having trouble with your gutters, or you simply haven’t gotten around to having a gutter system installed? 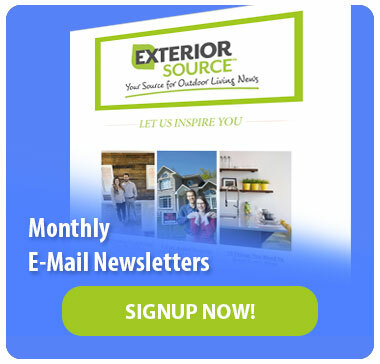 You’re leaving your home at risk of various exterior issues, but we have a solution! 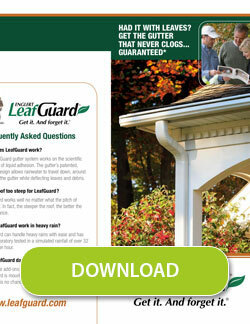 Exterior Source and LeafGuard seamless gutters have you covered. With a LeafGuard gutter system, you’re getting the best rain protection system around, keeping water damage at bay to preserve your home’s foundation and exterior. LeafGuard gutters also incorporate a seamless design that will boost curb appeal for your home, allowing you to enjoy both improved aesthetics and function for your property. The LeafGuard seamless gutter system comes with a clog-free guarantee that promises to make cleaning your gutters a thing of the past, all thanks to a built-in hood that covers the top of the gutter to keep out debris while letting water pass through. Even the harshest rains are no match for LeafGuard gutters because they also have large downspouts that facilitate water drainage, making it easier for the gutter system to direct water away from your home and eliminate threats of water damage. 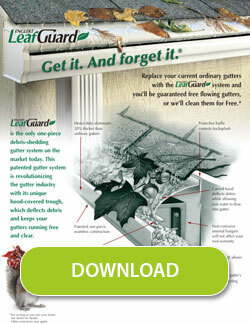 Exterior Source is the exclusive dealer for Englert LeafGuard gutters in the Greater Richmond and Tidewater regions. We’re in the business of helping homeowners resolve and prevent gutter issues, installing custom-fitted rain gutter systems that provide optimal protection from foundation and exterior damage. Exterior Source has been providing unmatched gutter services for more than 20 years and we’ll continue to do so for the years to come. 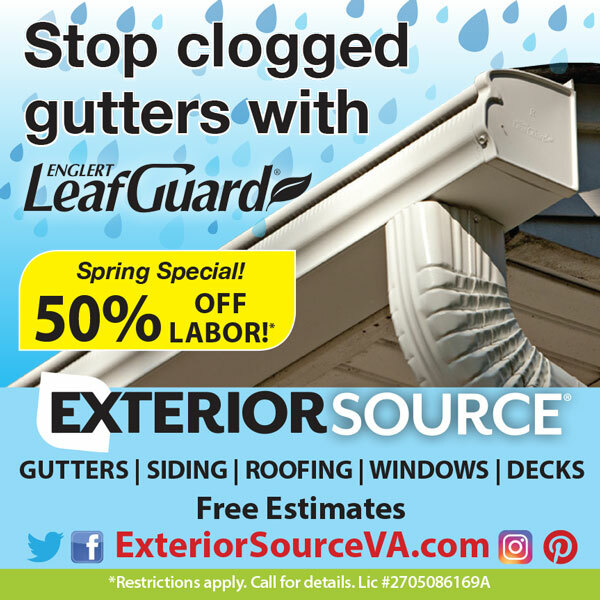 To learn more about LeafGuard gutter installation, just give us a call at 804-275-5323 (Richmond,) or 757-464-2060 (Tidewater).